Last fall, novelist Philip Roth quietly announced his retirement from writing during an interview with the French magazine Les Inrockuptibles. It took a full month before an intrepid reporter at the online magazine Salon used an internet program to translate the interview into English; thanks to our inveterate national monolingualism, there now appears to be a month-long lag on news from the continent, much as in the days of sending mail by steamship. When the news finally reached our shores after serving its term in linguistic quarantine, the literary cognoscenti were puzzled. Why would an 80-year-old novelist in (apparently) good health and (apparently) fine form walk away from his life’s calling after 31 books? Declaring himself finally “free” from the torment of literary production, Roth gave what he called his final interview, to the New York Times, and retreated to his country house in Connecticut. Now, when the flurry of excitement surrounding Roth’s retirement is beginning to die down, comes the broadcast of a much-anticipated documentary about Roth co-directed by Livia Manera and William Karel (from Italy and France, respectively—Roth seems more comfortable around Europeans). 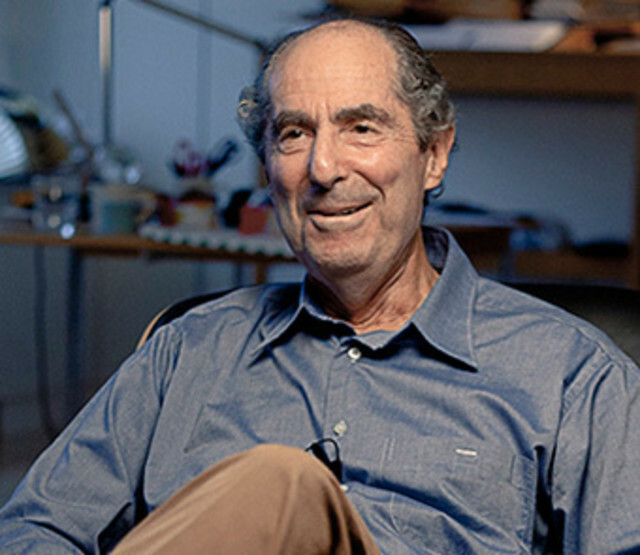 Philip Roth: Unmasked, the latest entry in PBS’s sturdy American Masters series, resulted from ten days of interviews the filmmakers taped with Roth in 2010 at his homes in Connecticut and New York, access that the somewhat reclusive writer has never granted before. According to the advance buzz, Roth opens up about his tumultuous personal life and equally stormy literary career, as well as reading from Portnoy’s Complaint and American Pastoral—arguably his two greatest works. For a writer whose great subject has always been himself—his neuroses, his sexual frustrations, his uneasy relationship to literary success, it's a bit curious that Roth has waited until now to authorize a documentary. But until Blake Bailey’s long-in-the-works biography is finally published, tonight’s film may be our best window into the world Roth inhabits.